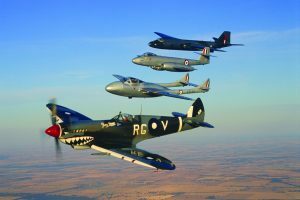 Visitors to the Riverina can delve into the mind of the master of innovation, Leonardo Da Vinci, at the Da Vinci Machines Exhibition at Temora Aviation Museum. Explore the mind of artist, scientist and polymath Leonardo da Vinci in this award-winning interactive exhibition for all ages. The exhibition showcases 60 iconic machines and inventions inspired by Leonardo’s drawing, including the bicycle, scuba suit, spring-powered car, hang glider and the aerial screw, a precursor to the modern helicopter. This international touring exhibition is on loan from the Museum of Leonardo da Vinci in Florence, Italy. 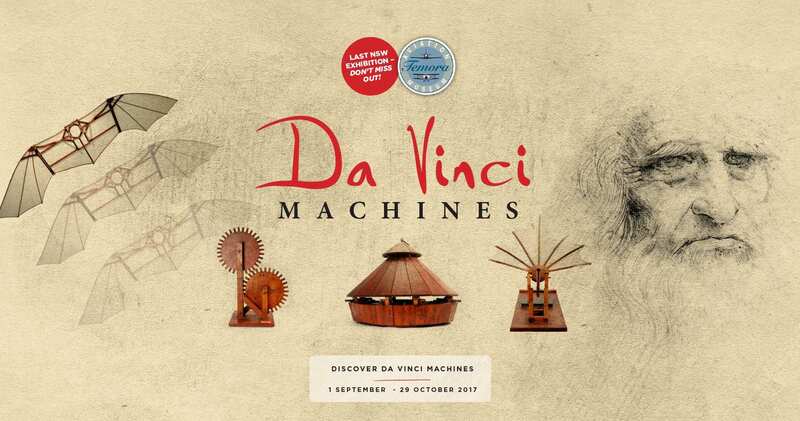 Da Vinci Machines will be on display from 1 September to 29 October 2017.